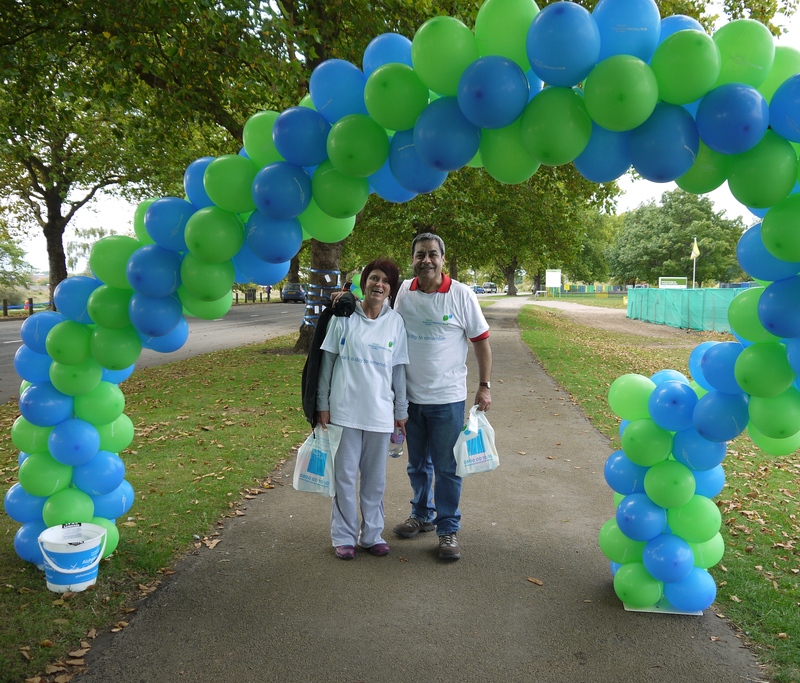 The team at Home Instead Senior Care in Nottingham stepped out to take part in the Nottingham Memory Walk recently and their total raised for the Alzheimer’s Society is now over £700. The Lord Mayor started the event and a brass band was on hand to get everyone feeling lively for their 10 mile walk. The group of 15 caregivers and family joined the other 150 people who took part in the walk around The Big Track along the river Trent and canal, between Trent Bridge and Beeston Marina. All walkers received a medal and certificate at the end. Owner of Home Instead in Nottingham, Primo Sule commented, “In our line of work, we see firsthand the invaluable work that the Alzheimer’s Society does across the area, so I really hope this donation will help to support their ongoing research and charitable activity. Home Instead Senior Care provides at-home care for the elderly in the community. This tailored service includes companionship, meal preparation, errands, medication reminders and specialist Alzheimer’s Care and can range from one to twenty-four hours a day. If you would like more information about Home Instead and the services that they provide, call 01159 226 116 or visit www.homeinstead.co.uk/Nottingham.